Construction vehicles need to work at their best in the most difficult conditions, the most unusual environments and the harshest weather. 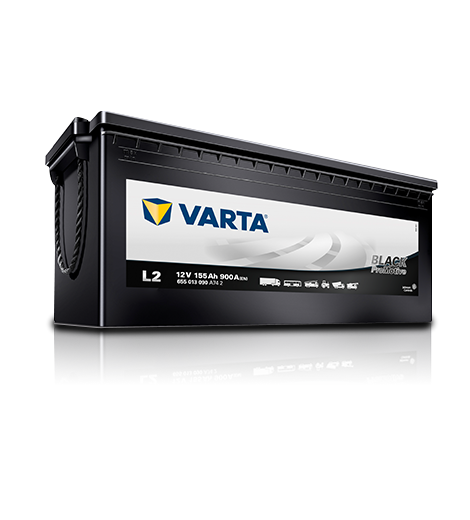 So they need a battery with maximum starting power combined with extreme vibration resistance and spill protection, even off-road. 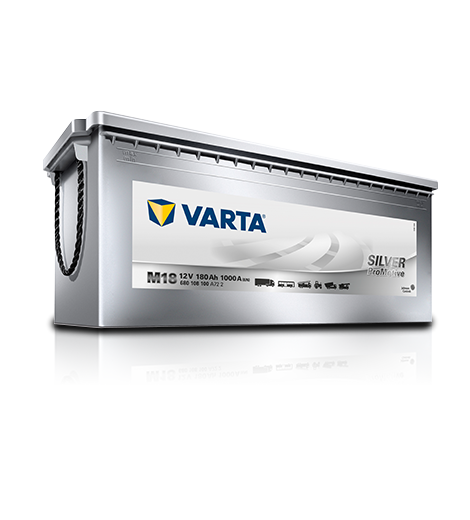 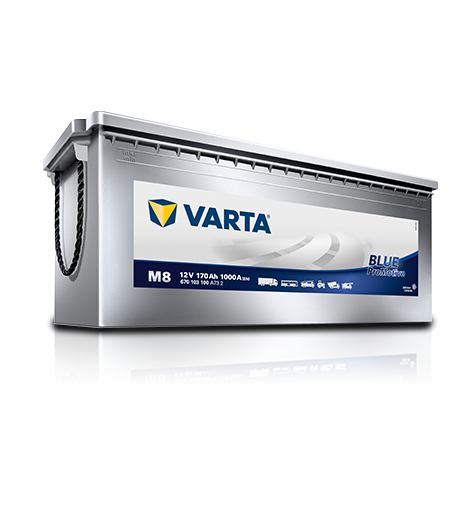 With VARTA® batteries for construction vehicles, you’ll avoid costly periods of disuse and keep your business forging ahead.